DOC Luján de Cuyo is one of only two certified viticultural areas in Argentina. It was originally certified in 1989 and is limited to 144 square miles. The vineyards must be of traditional old-vine vertical trellis, originally planted in the area. Vineyard plant density must be between 1822 to 2227 plants per acre. The vines must be pruned in the Guyot system and irrigated via snow melt run-off. Maximum grape yields must be at or below 2.5 tons an acre. The blend must be at least 85% Malbec. The wine must age 12 months in barrels and at least 12 months in bottle. It must be estate bottled. Two vineyard sites: Mayor Drummond (70 years old) and Chacras de Coria (102 years old). Elaboration: Hand harvested grapes. Made with gravity flow in the winery. Unfined and unfiltered. Conservation: Aged 12 months in used French and American oak. Garnet black color. 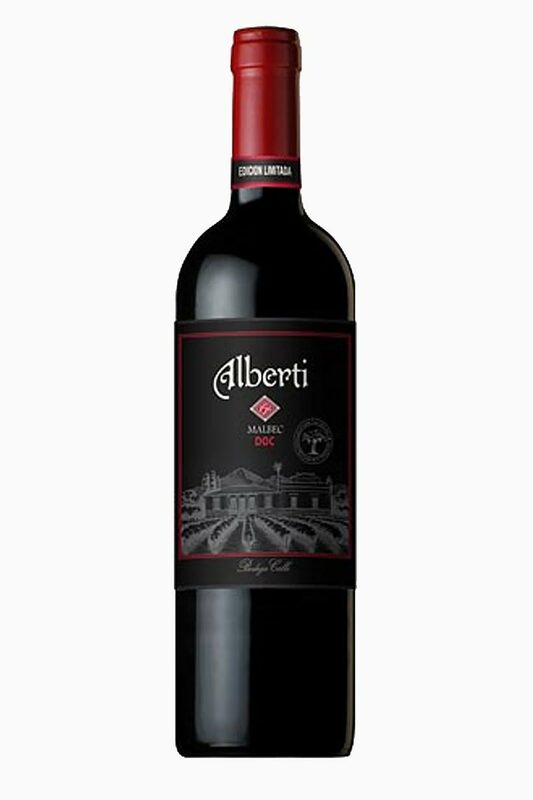 Bright, attractive, creamy aromas of berry buttercream, roasted nuts, and caramelized smoked bacon with a satiny, bright, dry-yet-fruity medium body and a smooth, amusing, medium-length caramel apple, delicate spice, toffee, and cedar finish with fine, silky tannins and light oak. An attractively juicy and easy drinking Malbec that is sure to please.